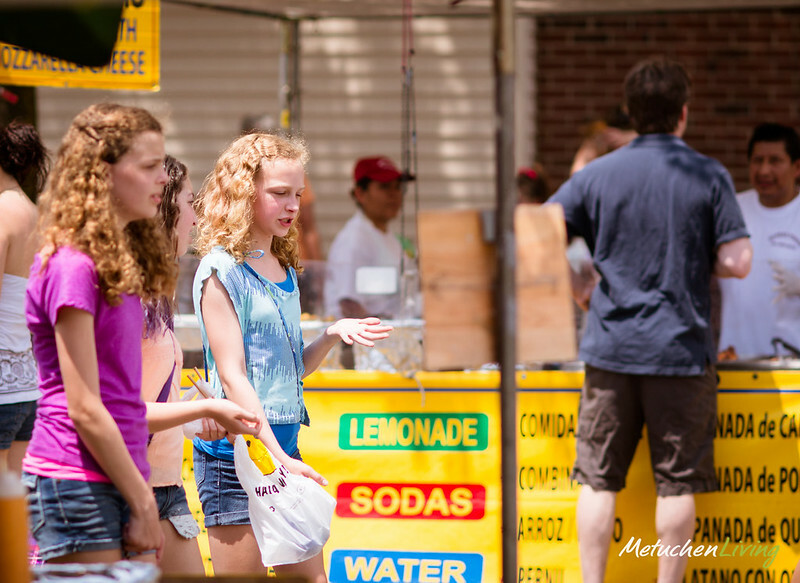 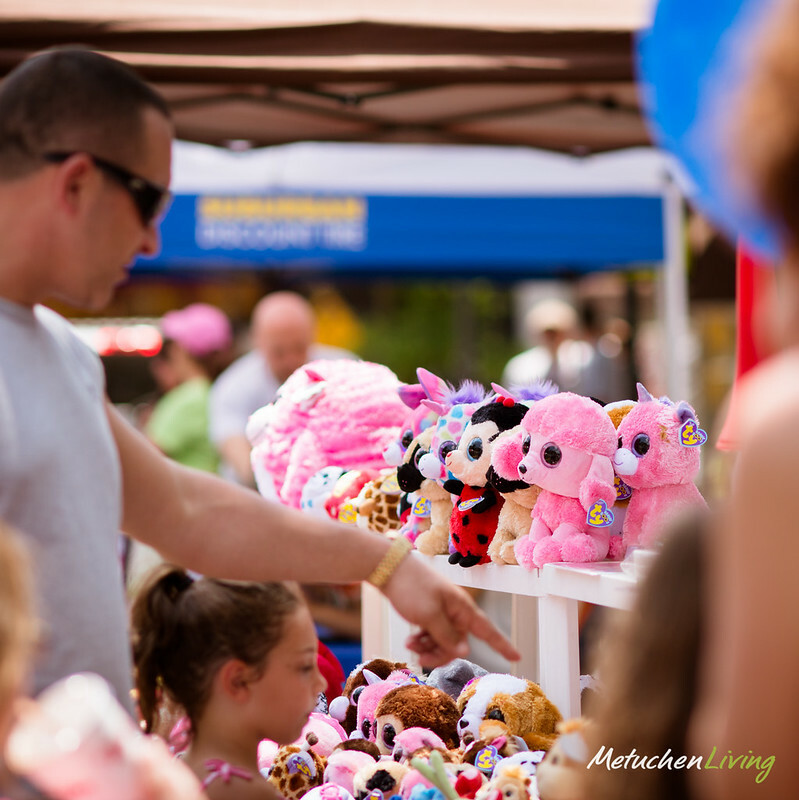 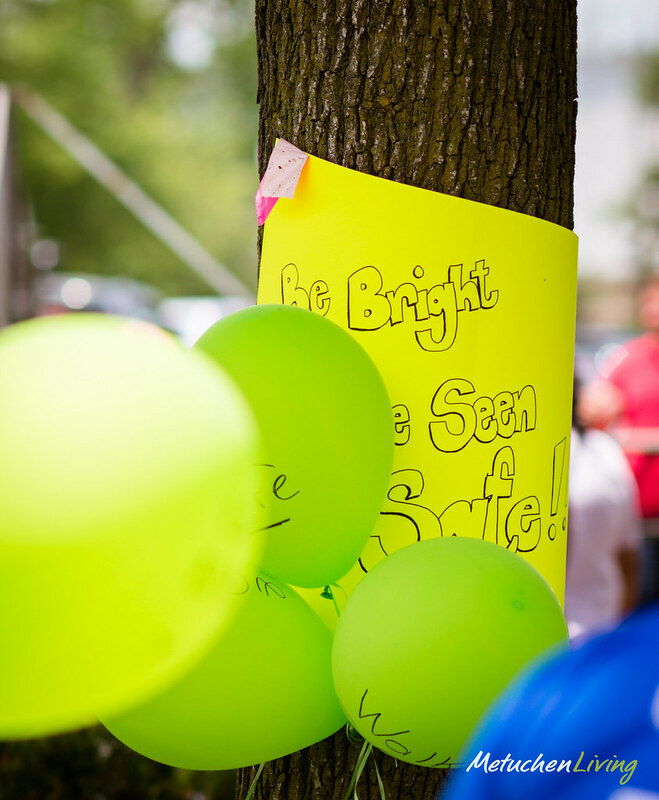 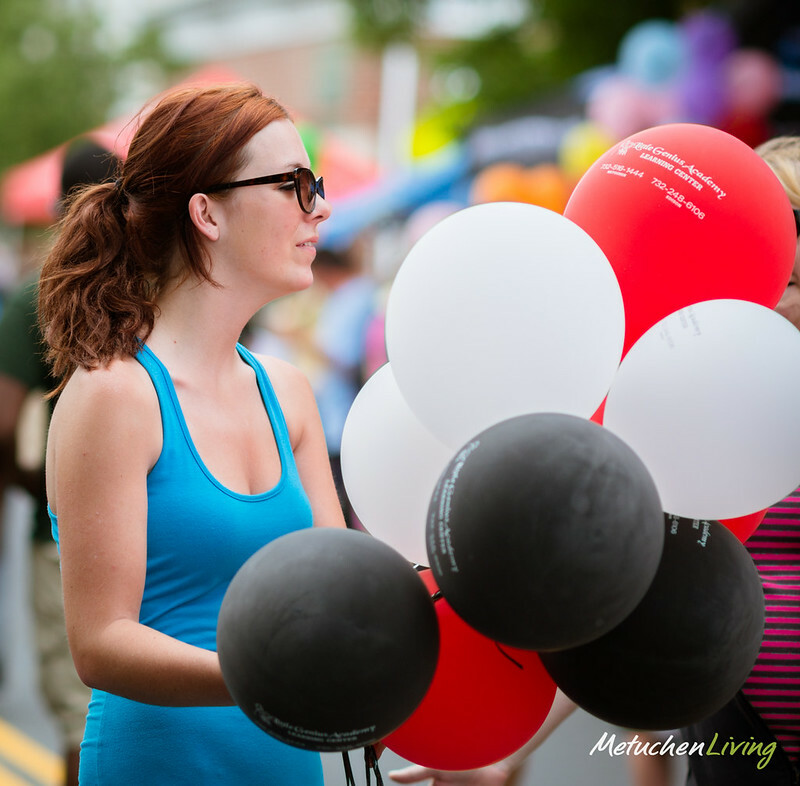 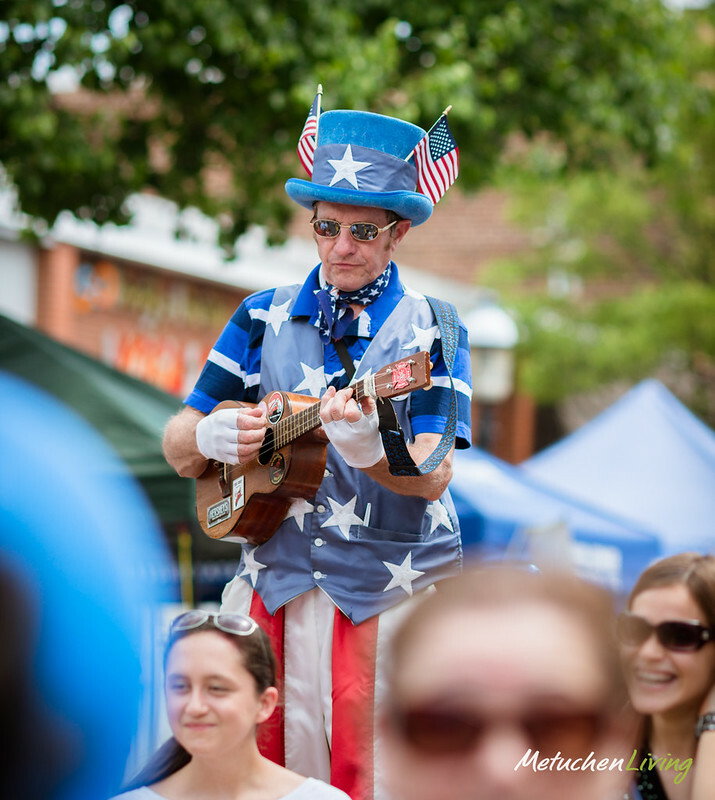 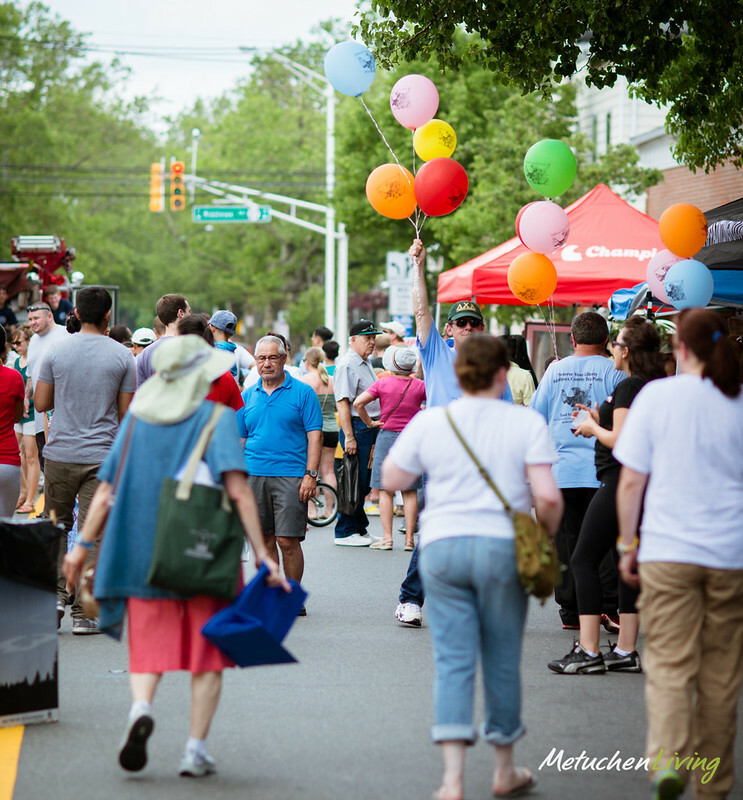 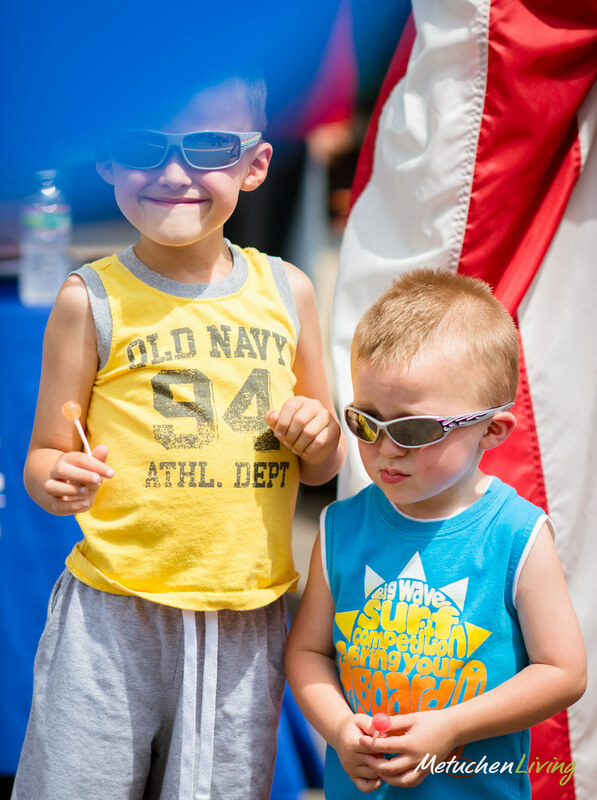 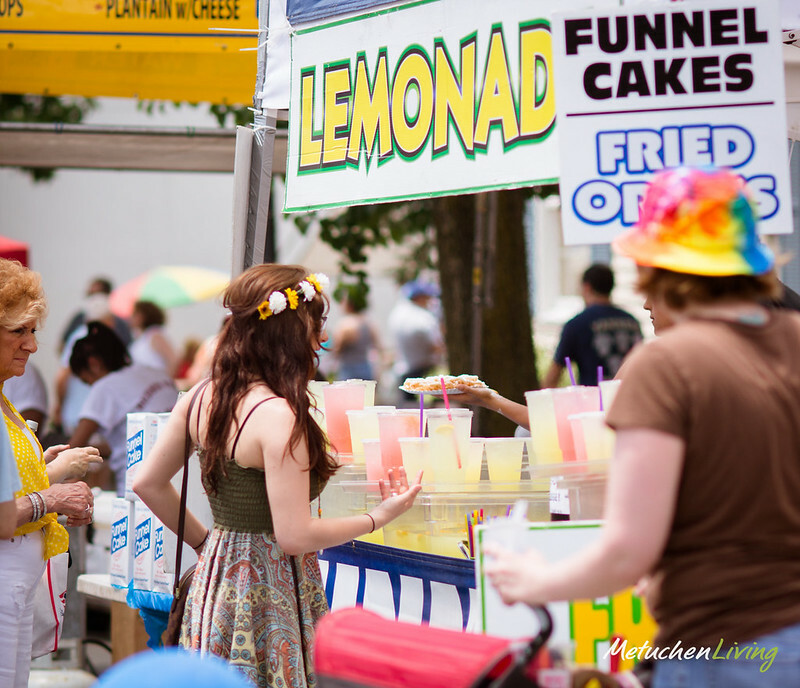 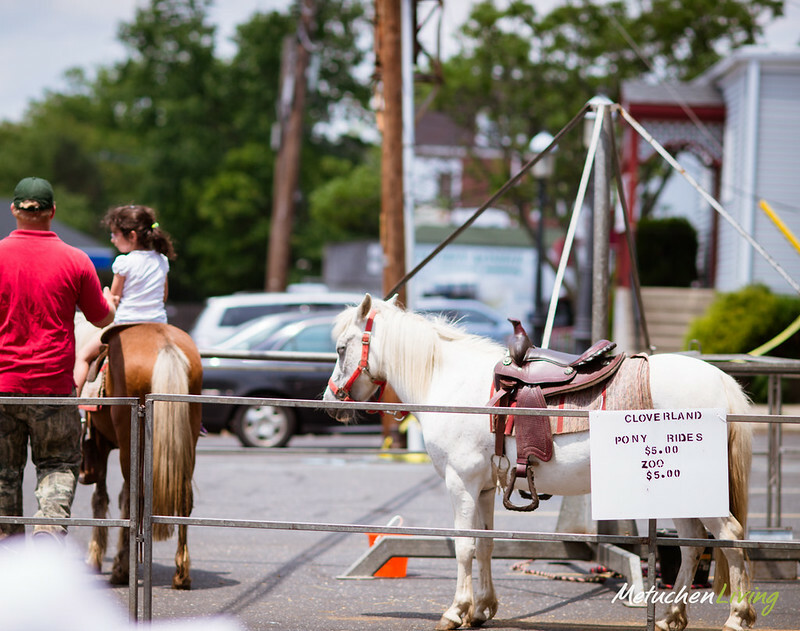 On Sunday, June 2, 2013, the Metuchen Area Chamber of Commerce hosted the 17th Annual Spring Street Fair along Main and New Streets in downtown Metuchen. 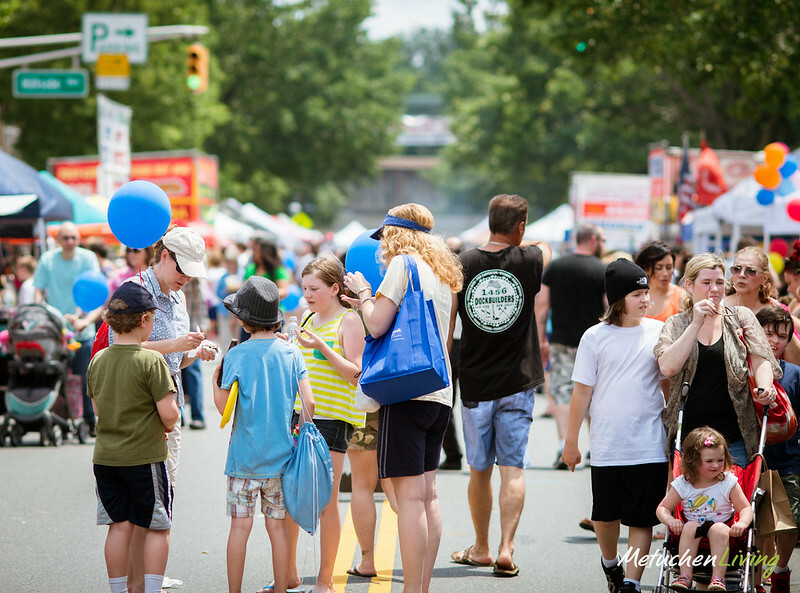 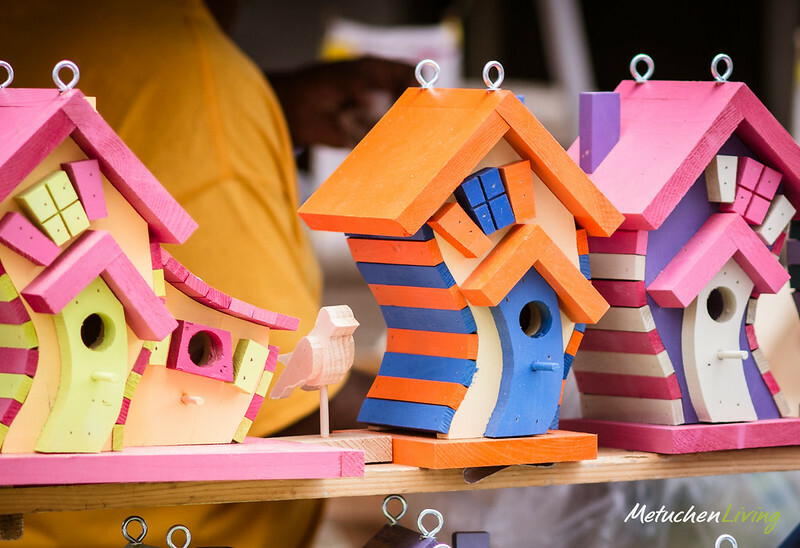 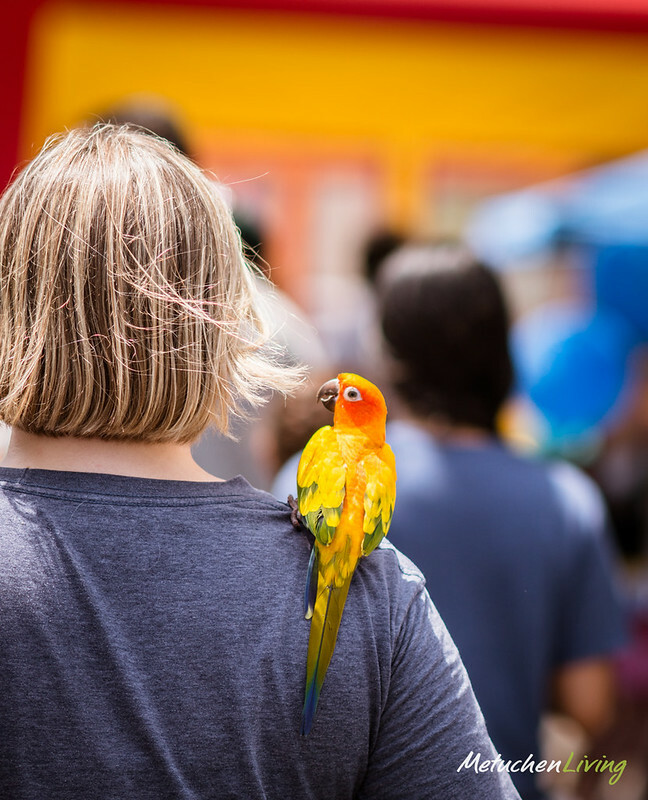 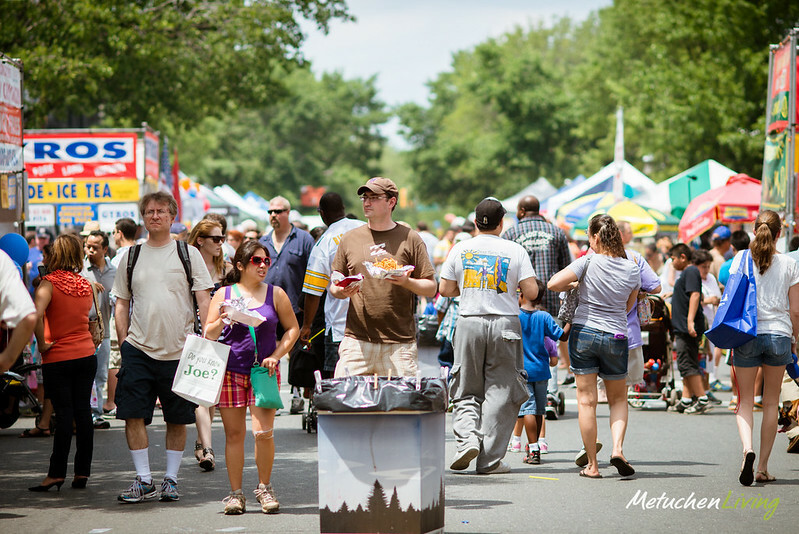 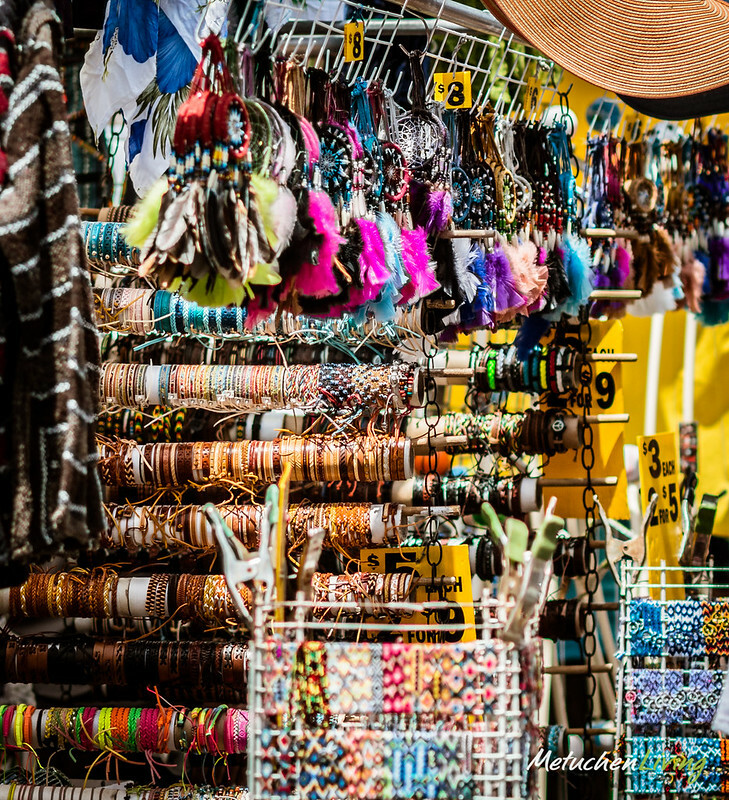 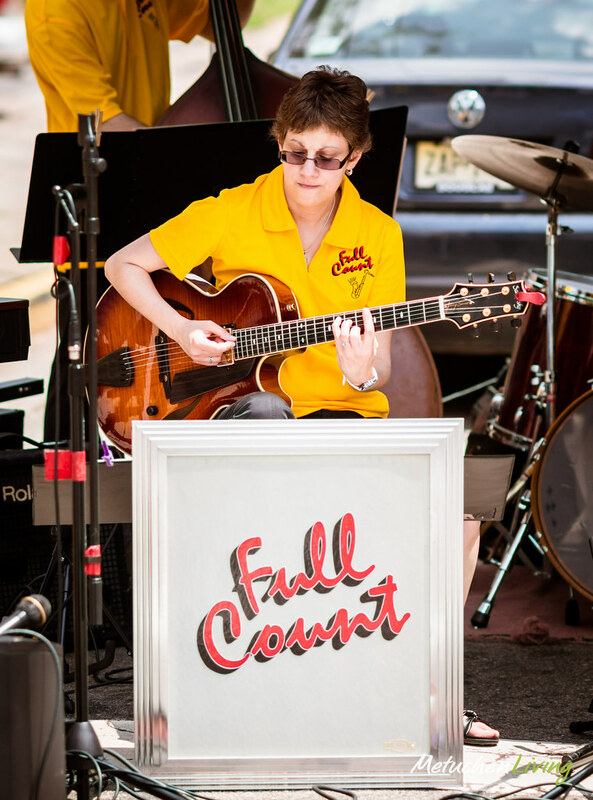 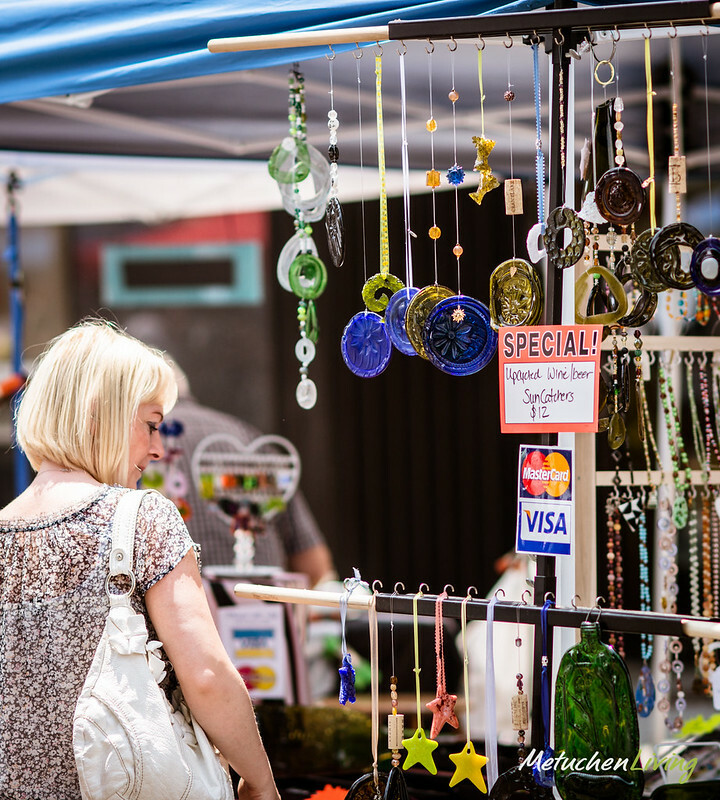 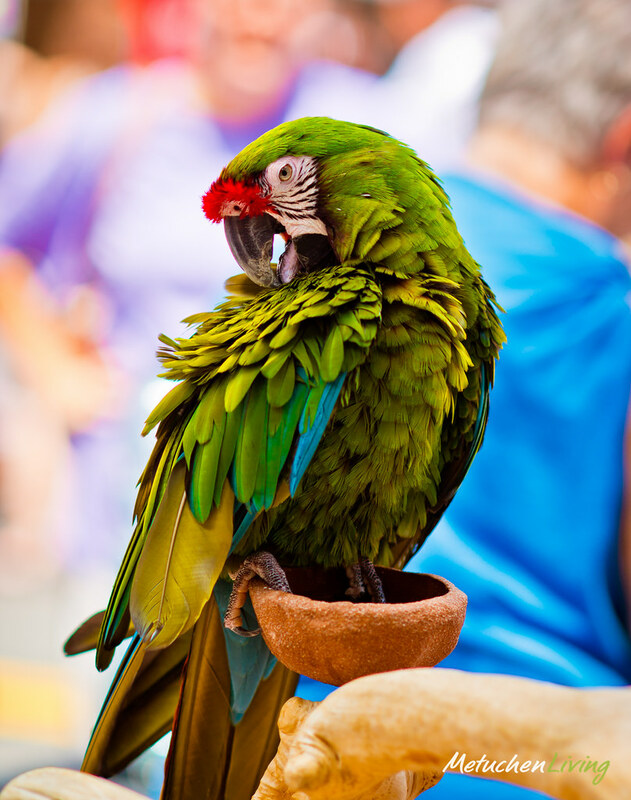 The Street Fair and Craft Show attracts thousands of visitors from in and around Metuchen. 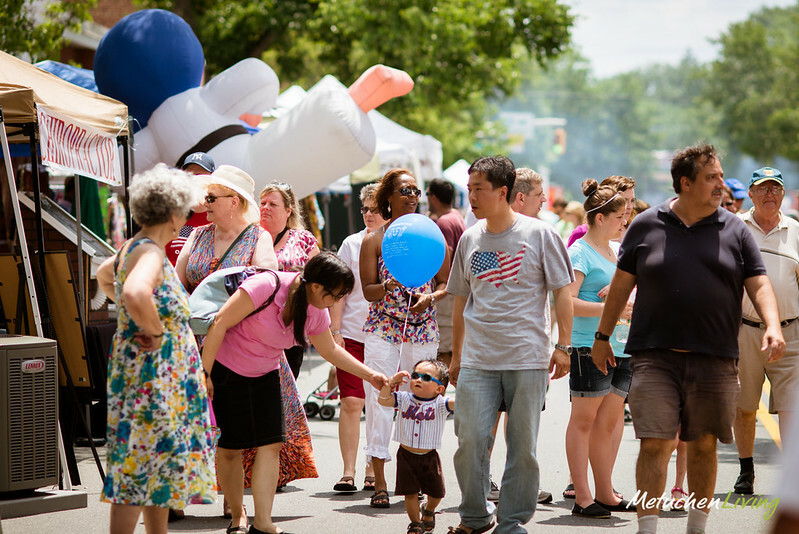 A fun afternoon of Artists, Crafters, Inflatable Rides, Food, Live music, and Family Fun!